Rte. 73 at 110 Cushman Ave. 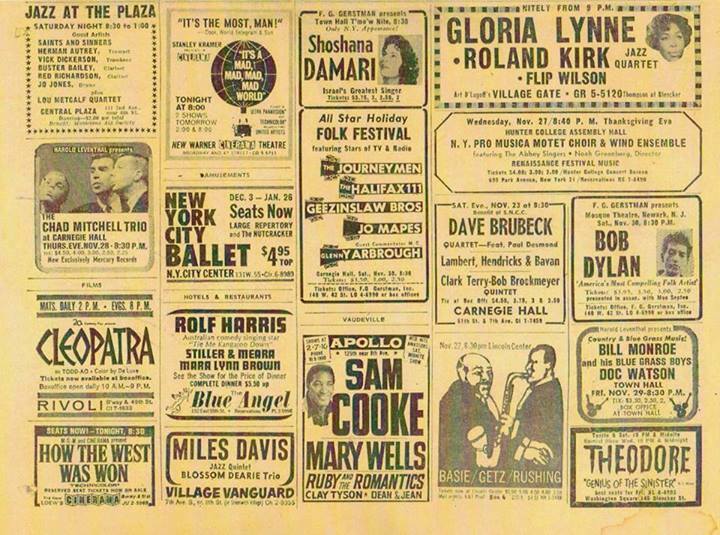 Huge Selection: $1 Records - The most anywhere. 12" Discos - Largest selection available anywhere. 45's - Amazing jukebox-filling selection. 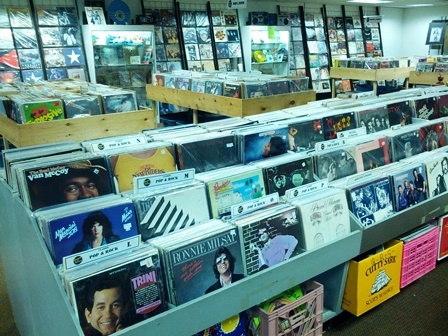 All Genres: Featuring the largest selection of vinyl records in South Jersey. 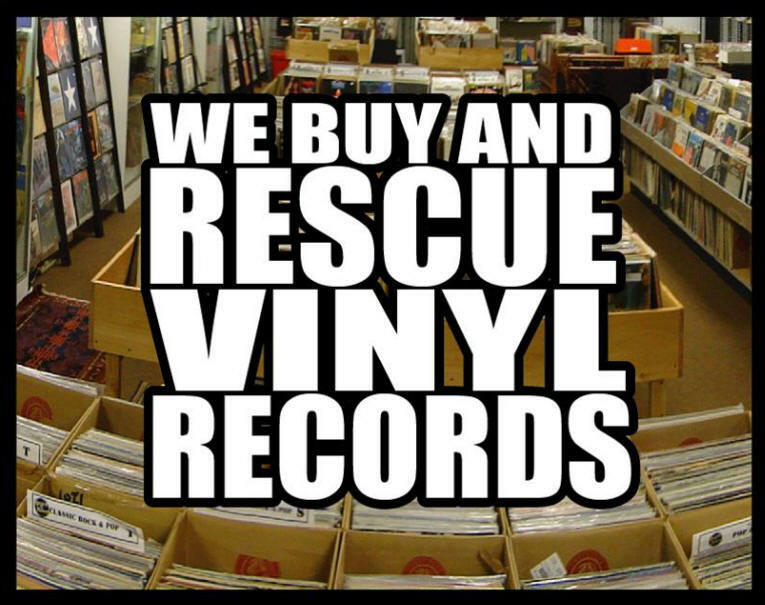 Over 75,000 lp's, 1000's of 45's. 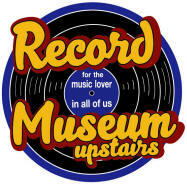 Rock, Blues Jazz, Motown, C&W, 33 RPM Singles, Hip-Hop, Demo's, Promos, Obscure, Promos, Picture Discs, Rare, etc., etc. Visit us inside Kepple's Carpet. A casual museum setting. Including hard-to-find collectibles. We're saving an international treasure! CD's, LP's, 45's, 12" Singles. Still Rockin' In the free world! Take a journey through years of vinyl recordings. 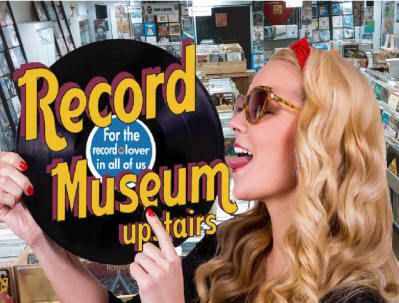 You might be surprised the way records tickle the nostalgic senses. 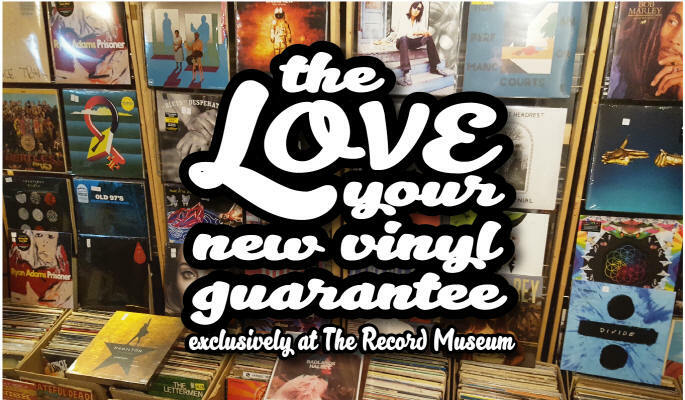 From the cover, to the liner notes to the records and other goodies - there's a real treat to every record. The Record Museum understands. Be our guest the next time you're in the area. We're even easy to get to from Philadelphia and Atlantic City. Just give us a call and we'll even make the travel arrangements for you.